The world can be a daunting, confusing and stressful place for children with autism and particularly so when they are at school. 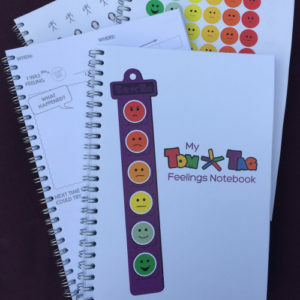 In support of World Autism Awareness Week and the NAS focus on raising awareness, understanding and acceptance of autism at school, we’ve put together some tips on how TomTag visual resources can support pupils with autism in the classroom, help classroom management and make school a more positive and calmer experience for everyone! 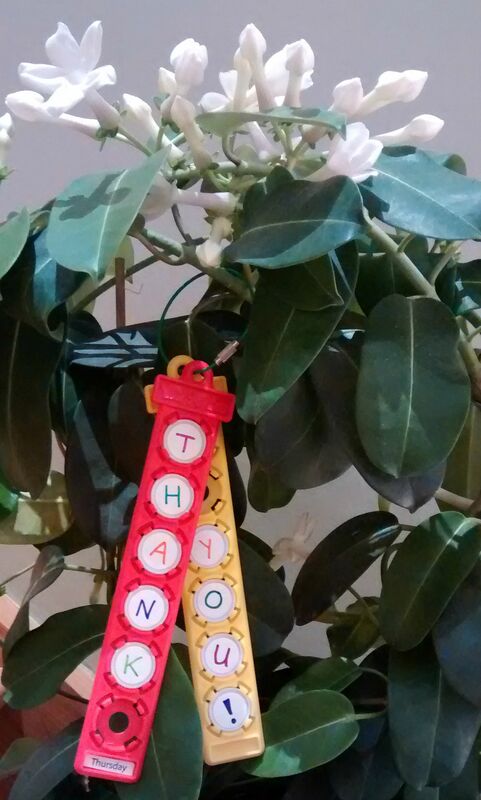 TomTag toolkits provide a very simple and effective way of creating personalised visual supports without any time-consuming laminating, printing or Velcro involved. 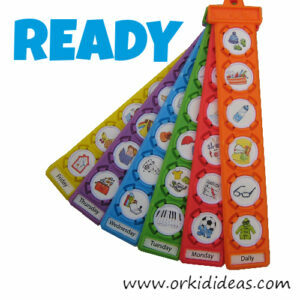 They are convenient for teachers and support assistants to create and neat, portable and robust for pupils to use. 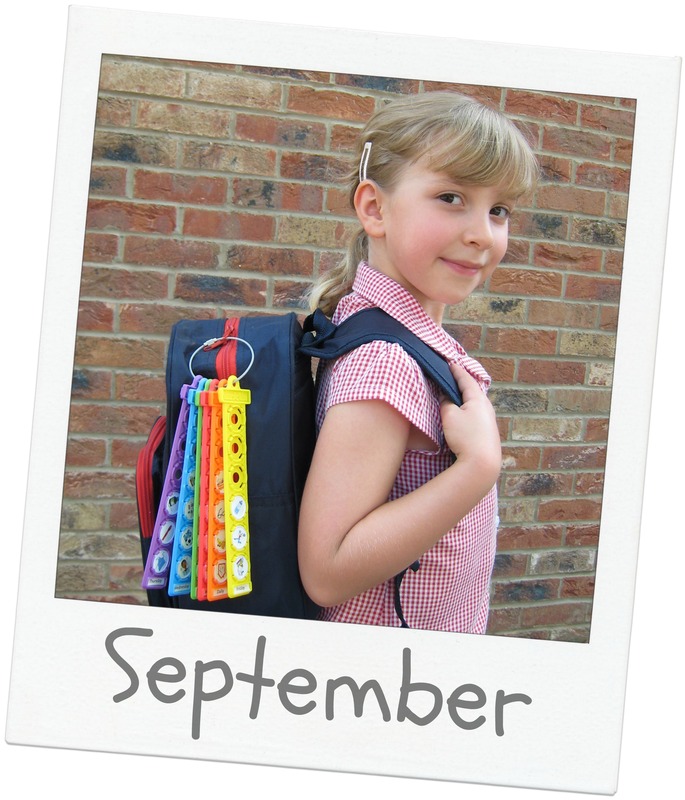 A TomTag I know what to expect at school kit is extremely versatile – here are some ideas for how it might be used. Do you have pupils who become anxious and stressed about what is going to happen during the school day? 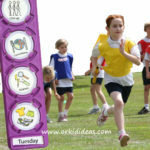 Create a visual timetable of the child’s school day to help guide and remind them of what will be happening. 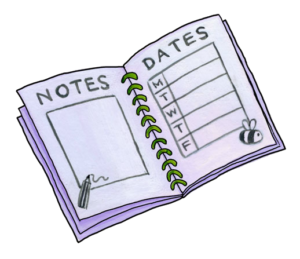 Start by choosing symbols from the school timetable pack that show what lessons and activities are planned and expected throughout each day. 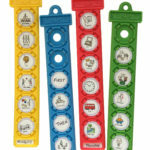 Place these into a TomTag coloured tag in the order in which they will happen, using one or more tags for each day, depending on how many different items you need to list. 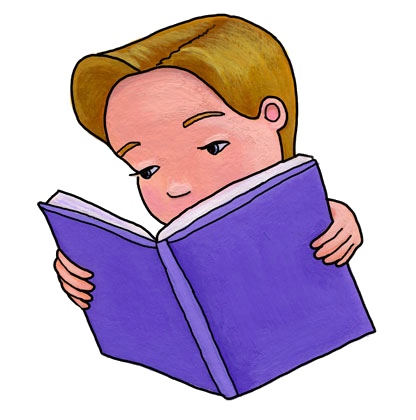 When a child knows what to expect, the routine becomes easier to understand and they will be less anxious about it, helping them to concentrate and focus on their work. Do you have pupils who become stressed or upset if there’s a change of plan? Using a visual timetable helps a child to understand about how the same things happen consistently each day or week but it can also be a useful tool to show when something out of the ordinary is going to take place. With TomTag’s unique click-in button system, adding or changing symbols to show that a new or different activity or event should be expected is quick and easy. Adapting an existing schedule in this way will help the child prepare for and understand the changes and reduce the likelihood of them being stressed or upset by events. Do you have pupils who struggle to understand what is expected of them? When children are told what they need to do, it’s not always easy for them to hold onto that verbal information and recall it accurately. We can reinforce our language and improve this communication by creating a visual checklist that shows the child the steps they need to take to complete the task required. They can refer back to this list as often as they need and could even remove each button from the tag once the step is complete to give a visual indicator that it has been done. Our verbal instructions don’t need to be repeated as often and the child can work much more independently, improving their confidence and self-esteem. Do you have pupils who struggle with transitions between classroom activities? One of the simplest ways that TomTag can be used is with the FIRST-THEN or NOW-NEXT concepts. 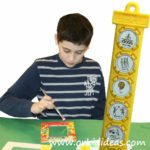 Choose the symbols that represent the activities that need to be completed. Often the first is a less preferred activity (eg writing work) and the second a more preferred one (eg playtime). 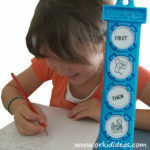 Place these symbols in a tag along with the FIRST and THEN or NOW and NEXT prompts. 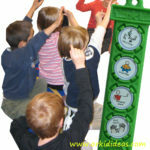 The symbols can represent a simple sequence, separate tasks or a task and reward. The expectations are then clear and understandable, sequences and time concepts can be learnt and anxieties about or resistance to transitions are reduced. 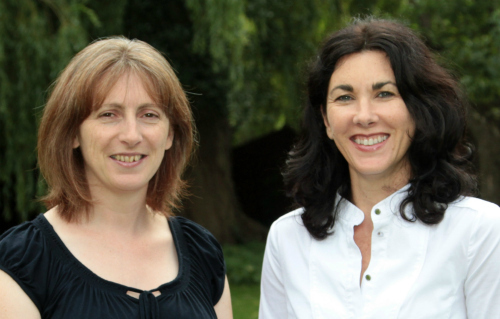 Do you have pupils who constantly need reminding how to behave? In the TomTag School Timetable sticker pack, we’ve included a range of symbols to help with behaviour management in the classroom (eg. take turns, personal space, kind hands, sit nicely, etc.). These can be used to help remind individual children or the whole class about appropriate behaviour and teach them about boundaries and rules. Don’t forget to reinforce good behaviour by using the ‘Good work’ symbol, awarding a gold star sticker or reminding them to ask for help if needed. 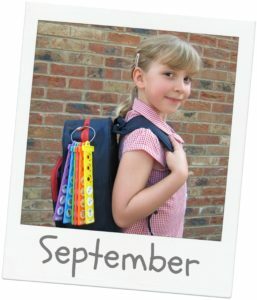 Check out all our other TomTag products for home, school and out & about on our main website pages. Don’t forget to follow our Facebook page too where we’ll be highlighted one of our WAAW special offers each day this week to coincide with World Autism Awareness Week 27 March – 2 April 2017. When is a child old enough to walk to school alone? Most of us parents will remember walking to primary school on our own at some point but it’s an increasingly rare sight these days. There are actually no laws or official guidelines around age or distance of walking to school so it’s down to each of us to decide when our children are ready. As well as the obvious health benefits, walking to school can help build independence, responsibility, safety awareness and social skills. The biggest fears amongst parents about letting their children walk to school alone are of traffic and stranger danger. The Living Streets campaign tries to help parents understand the reality of these risks and explains that by protecting children from them they could be unwittingly harming their long-term health and well-being in other ways. This Living Streets and Parentline Plus Walk to School report states that “Giving children the opportunity to walk to school not only reduces the risk of obesity but helps them develop independence and teaches them important life skills such as road safety and route finding”. Build up to walking all the way by accompanying your child most of the way and letting them go the last bit by themselves. Gradually start making that last bit longer whilst they (and you!) gain in confidence until they’re doing it all themselves. Try pairing up with other parents and taking it in turns to walk with the children to school first and then build up to the children walking together without any of you. Use this transition time to give reminders and tips about crossing roads and traffic awareness. If you always make the decision when it’s safe to cross, your children won’t learn what to look for to make safe decisions themselves. Talking through likely scenarios will help build their confidence to know what to do when they’re on their own. Do you know your green cross code? Agree an easily remembered code word or phrase to use in the event that someone else has to pick up or meet your children. Tell them to ask for this code word if anyone approaches them offering a lift, whether it’s someone they know or not.